A place for community and excellence in dance. Dance Axis provides opportunities for artists. 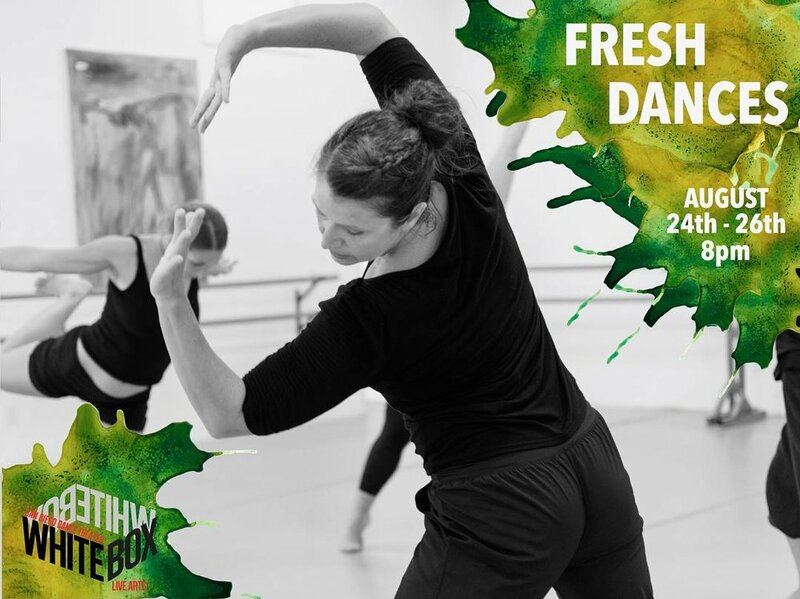 is a program occurring in the third week of August at San Diego Dance Theater’s White Box theater in Dance Place Liberty Station. Dancemakers are invited to apply to present work on a split bill. All proceeds go directly to the artists. Co-hosted by Doug McMinimy and Emily Miller. 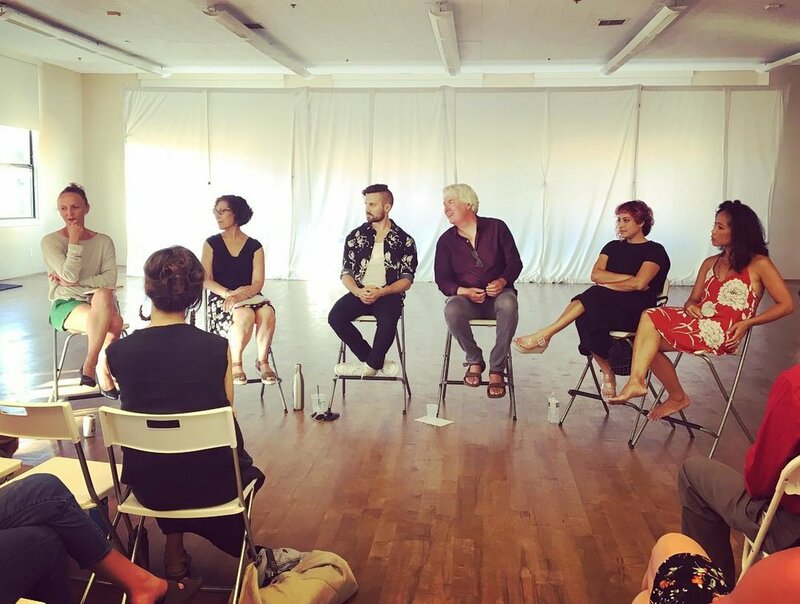 This is a quarterly occurring event bringing together artists and audience members in San Diego to discuss trends in dance, talk shop, share work, and participate actively in their dance community. Next forum occurs December 2nd at the San Diego Dance Theater White Box Theater addressing women in dance. 5:00 happy hour. 5:30 - 6:30 panel. 6:30 - 7:00 discussion. 7:00 - 7:30 showing. 7:30 - 8:00 mingle. Free and open to the public.